GRAFENWOEHR, Germany — The city of Vilseck dates back to the year 920. Close to Rose Barracks, Vilseck offers a variety of traditions, food and events. In Vilseck you can find many small sports clubs for tennis, table tennis, Teakwan Do, badminton, and more. Soccer clubs are in Vilseck, Schlicht and Sorghof. Schlicht and Sorghof are part of Vilseck. Vilseck also offers a public pool. Weekly market in Amberg at the market square every Wednesday and Saturday from 7 a.m. to 1 p.m.
Vilseck offers many events like a carnival parade, a traditional Kirwa fest, Bierfests, Christmas markets and many more. Check our German events calendar for more. 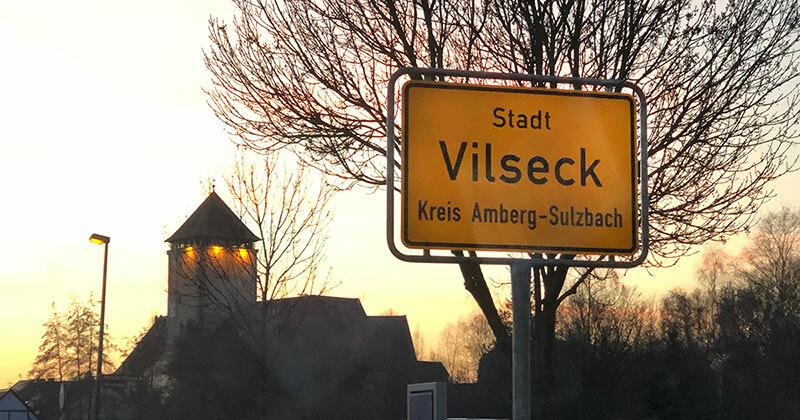 Editor’s note: USAG Bavaria has had a strong partnership with the city of Vilseck for decades. However, no federal endorsement implied.